Happy? Surprised? 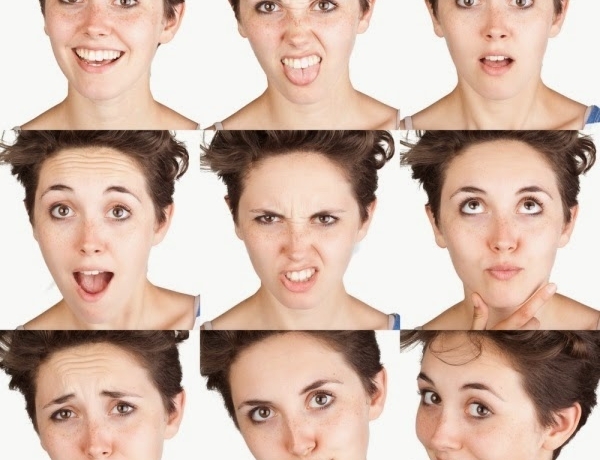 Emotion recognition is here!